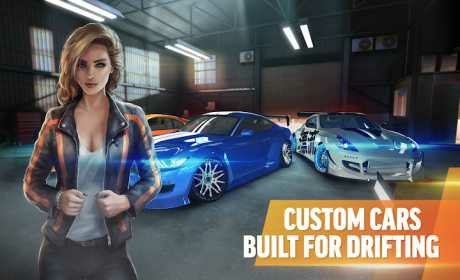 Choose your drift car, customize it and start drifting. Pick your camera and change how you view the track, either from outside your car or inside the cockpit. 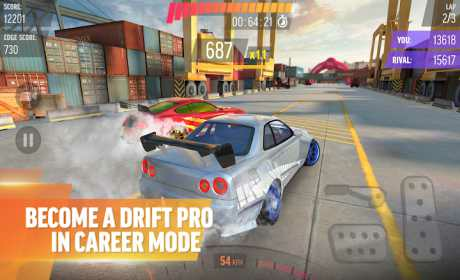 If you like drifting games and can’t get enough of Tokyo Drift, download Drift Max Pro now, pick one of the exciting drift racing modes and burn the asphalt! 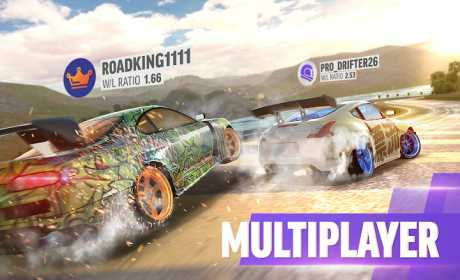 Keep on drifting in 2018.